R.L. Seale & Company is a fourth generation family owned business established in the 1920s and now run by Sir David Seale and his son Richard. 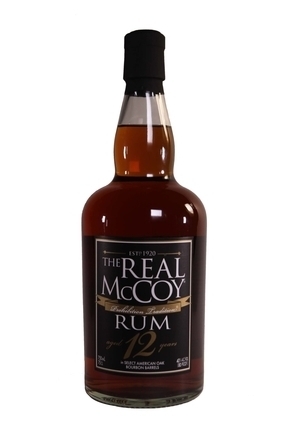 Over the course of a decade or so they have grown from being rum traders to rum distillers of some repute. 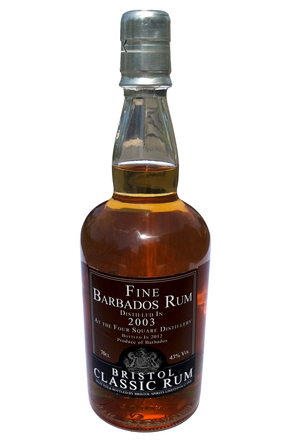 In 1995 they took over an abandoned sugar factory and after refurbishment and the installation of custom built stills in 1996 commenced rum production. Richard Seale oversees distilling operations and has a reputation for maverick embracing of technological advances in distilling amongst his peers. 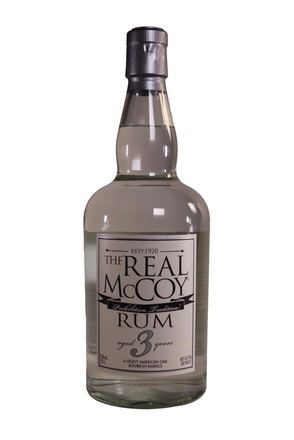 Surprisingly, given the number of different brands of rum produced at Four Square, there is only one type of fermentation using a distiller’s yeast imported from South Africa. The two-step fermentation process is computer temperature controlled and progressed very slowly with the molasses gradually added during the second step over a period lasting twenty hours. The rums produced at Four Square are all a blend of pot and column stills. The copper pot still is topped by a small column which in turn feeds two retort chambers and two sets of coolers with the spirit emerging at just 10°C. Additional coolers in the retorts ensure reflux in all three steps of this unconventional setup. Richard had still parts fabricated in Scotland, Italy and Barbados. At Four Square they blend before and after aging with all casks filled with various blends of the pot and column stills. As is the norm, American oak ex-whiskey casks form the majority of the casks but Richard has also experimented with Sherry, Madeira, Port, Zinfandel casks. Casks are filled at 65-68% alc./vol. to give greater wood extraction. 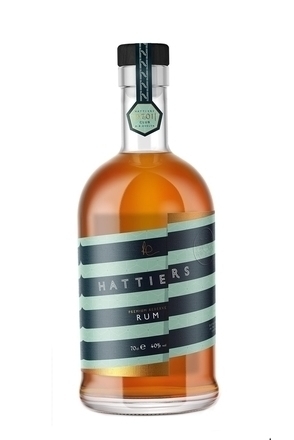 (Not many rum producers filling below 70% alc./vol. 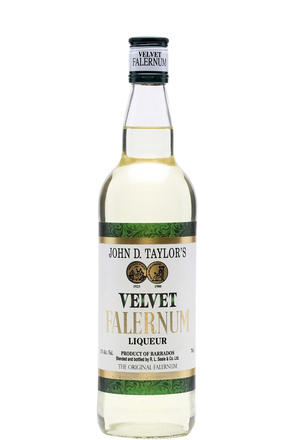 with many approaching 80% alc./vol.). The character of Four Square rums comes from the distillation and cask ageing, with absolutely no favouring additives ever used. 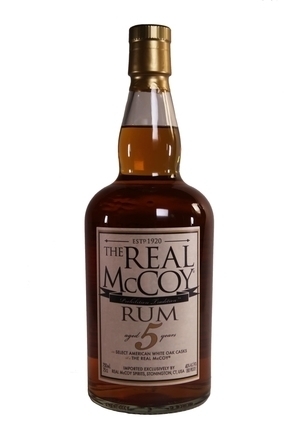 All rums made at Four Square are aged a minimum of two years. The label of this 12 year old pictures the Spix’s Macaw, so rare that the bird is now thought extinct.